Two more Prince albums are to be reissued this April by Sony Legacy Recordings. Next up for the re-release treatment are Rave Un2 The Joy Fantastic from 1999 and Rave In2 The Joy Fantastic from 2001. Both will be pressed on purple vinyl as well as in a standard black vinyl edition. Their reissue comes to coincide with a four-day tribute event to the late musician set to take place at his Paisley Park estate. Running from April 25-28, the event promises screenings, performances and panel discussions. You can find more information on that event here and pre-order the reissues here. 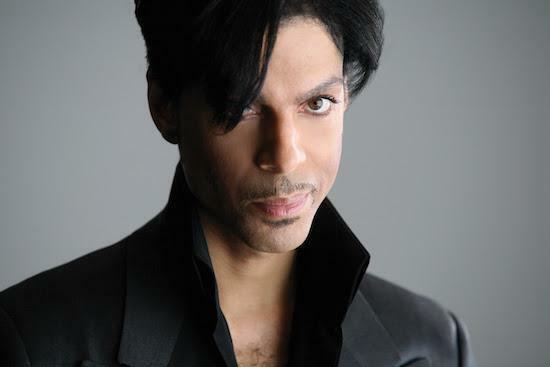 The reissue of the albums follows on from Prince's estate sharing a number of rare and unseen music videos from the period between 1995 and 2010 late last year.